Magellium will attend Milipol Qatar 2016 in Doha from October 31th to November 3rd 2016. Our latest developments for Real-time Video Processing. 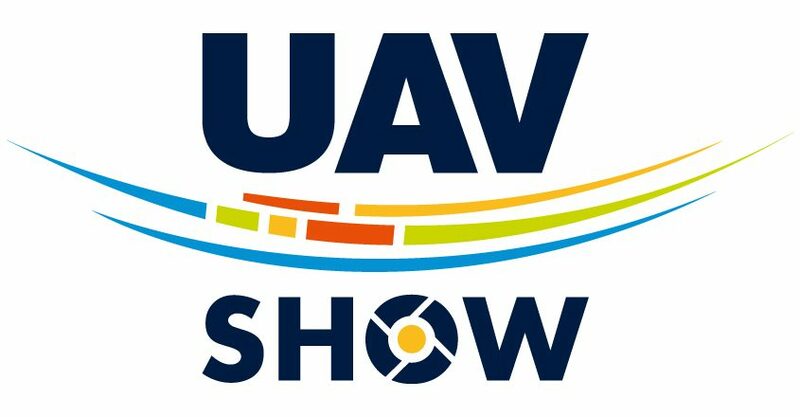 Magellium will attend the UAV Show 2016 in Bordeaux – 12 and 13 October 2016. You are welcome to meet our representatives at booth # A 16 and find out about LOCKEEPER, our vision-based solutions for autonomous navigation for GPS denied environment as well as our latest development for real-time video processing. Magellium has several open positions for GIS, IT and image processing engineers at Magellium Toulouse & Paris (La Défense area). Find more information at joinus. After many years in Le Pecq (78), Magellium Paris has just completed the relocation of its commercial & enginnering activities in new facilities in Courbevoie (84-88 boulevard de la Mission Marchand). Member of AeroSpaceValley, Magellium will attend the Techno Day 2016 in Pau (Palais Beaumont – 31 Mars 2016). You are welcome to visit us on our booth to discuss with our sales and technical representatives. Don’t miss our solution INGRID for data processing chain development and testing (image, vidéo …) ; this software platform has been developped for the DGA and used notably at ONERA or CEA. Magellium opens several GIS, IT and image processing engineers positions at Magellium Toulouse & Paris (La Défense area). You will find more information at joinus. Magellium opens 4 GIS & IT engineers positions at Magellium Toulouse & Paris (La Defense area). You will find more information at joinus.